As App Developer Why I do care about Icenium Everlive? 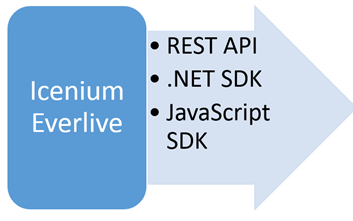 Before getting into discussion of “Why do I care about Icenium Everlive”, let us get into our developer shoes and understand few generic requirements of any application. Icenium Everlive helps to solve above listed requirements. It is Cloud Based Backend as a Service offering from Telerik. Any services of Icenium Everlive can be accessed via provided REST API. Let is focus our discussion on problems Icenium Everlive helps us to solve. Below I am listing some of the problems and how Icenium Everlive helps to solve them. As you may be aware that working with Service layer may be quite complex and require lot of development time. If you are not coming from backend and service development background then learning curve is very sharp as well. In many of the cases you end up giving most of the time working with services and backend database than working on business requirement of application. Icenium Everlive helps you solving this problem. 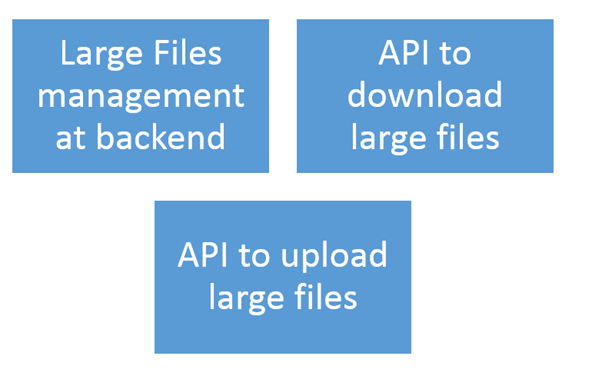 It eliminates need of service layer from your application. In few simple steps you can configure content types (backend data) and can use them in your application. Icenium Everlive provides you following options to work with backend data from application. Essentially you can work with secure and scalable backend data without bothering about complexities of service layer. 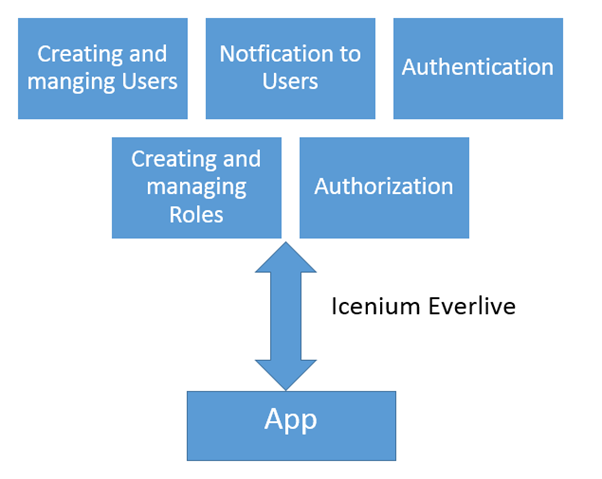 So Icenium Everlive helps you to manage users of application. Email notifications are essential part of any application. Working with Email may be complex, it requires setting up email servers, working with template etc. 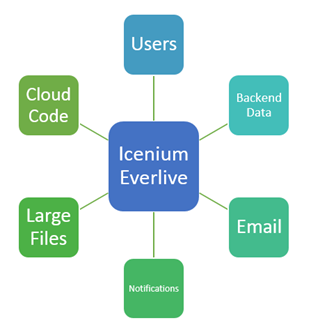 Icenium Everlive gives you complete solution of Emails and Email notification. From backend Icenium Everlive can send email on behalf of your application. It can send notification email while registering new user to application and validate users email address as well. 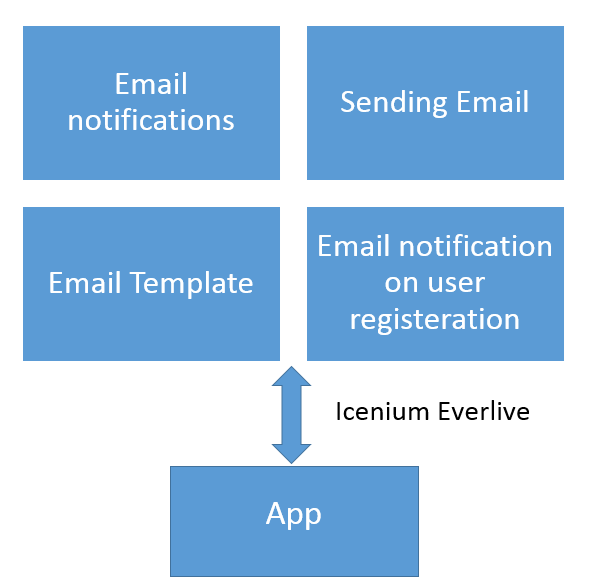 At any point of time application can send emails using Icenium Everlive using custom template. Everlive allows you to create and configure email template as well. Icenium Everlive provides backend services to speedup application development. As a developer we can clearly see that Icenium Everlive offers all back end functionality as service which we can leverage in different kind of applications. Certainly it is something we need to care about. In further posts I will get into other details of Icenium. Tune in for same. Thanks for reading.